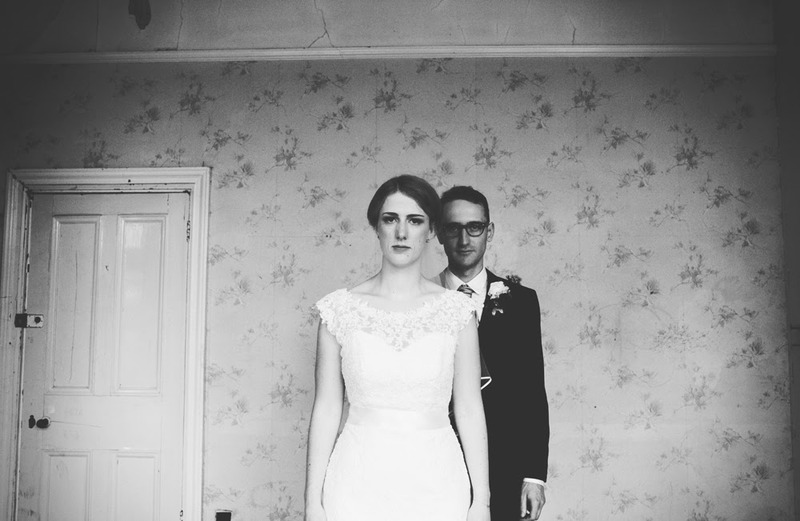 A Most Curious Wedding Fair Blog: Come see Hearts on Fire Wedding Photography at MC London! Come see Hearts on Fire Wedding Photography at MC London! We are introducing one of our fave photographers today - Karolina Paczkowska aka Hearts on Fire. Karolina is based in London and we love her modern, Most Curious style. Karolina is a busy multi-talented bee! 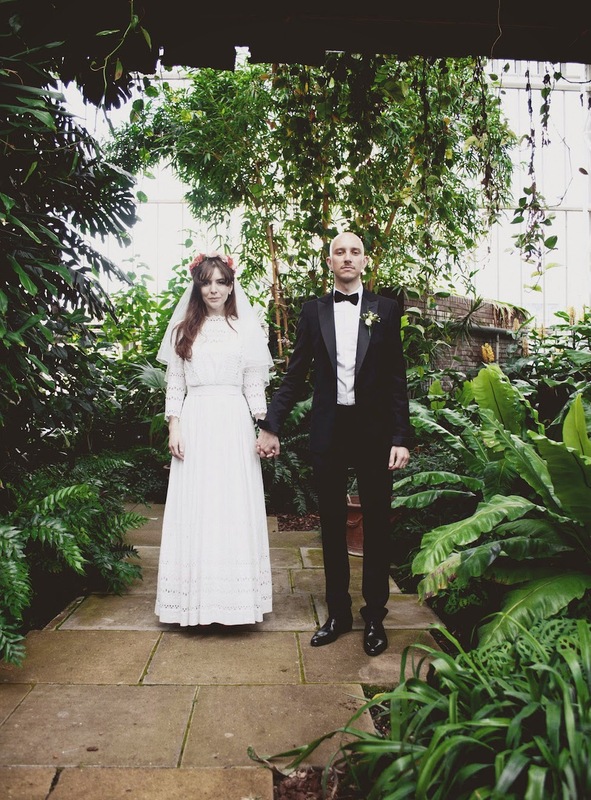 Apart from shooting weddings she is doing a part-time MA in Visual Anthropology at Goldsmiths College, where she studies documentary making in photography and film. She has been shooting weddings for almost 4 years now, mainly in London and the UK, but also frequently travels to many other countries in Europe to capture the wedding stories of couples there. 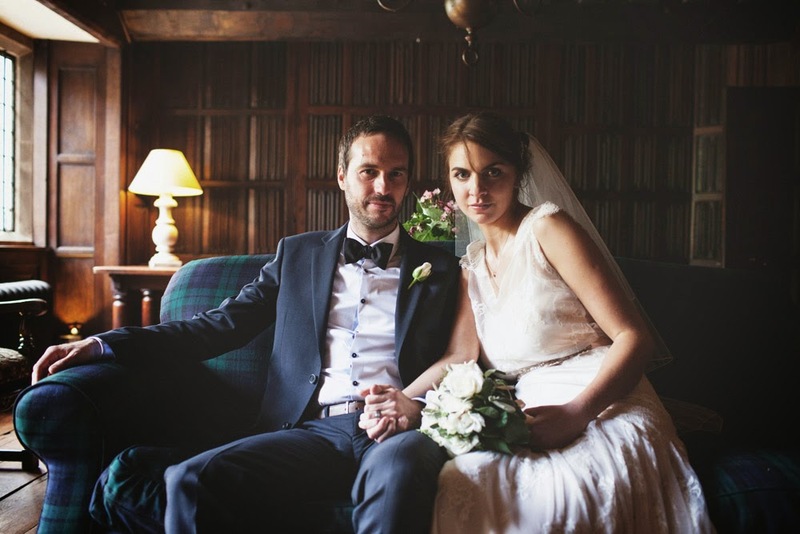 Karolina says "When photographing a wedding day, I like to come up with images that show romance and happiness. I love working with couples who have an original and laid-back approach to their wedding day as this creates a perfect atmosphere." We think this clearly shows in her images and one of the reasons we are delighted to have her back at Most Curious. And the Most Curious thing about Hearts on Fire? 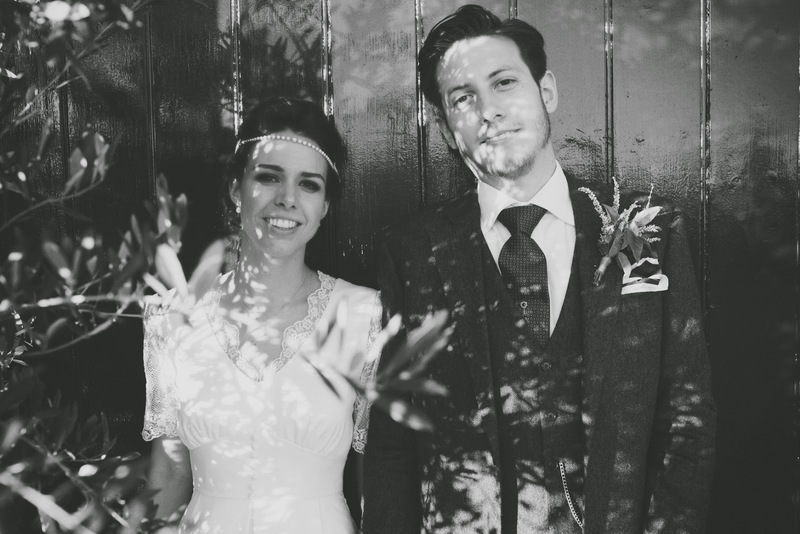 Karolina's artistic, natural and fun approach to photographing a wedding day! She tells us, "Sometimes it's more romantic, sometimes a bit rock'n'roll, depending on the couple, but mostly it's organic, easy and fun." Come and meet Karolina in just under 2 weeks - EXCITING!!! Get your tickets here now!